It is with a fair amount of trepidation that I walked into the doors of Jada Blitz, having passed it so many times on Transit Rd. It had been many years since I had been to a gym, way too many. And the ironic thing was that I thought I was in reasonably good shape! Well I learned hard and fast how wrong I was during my evaluation with Justin. My strength had waned over the years, my balance was off, my endurance had dissipated, I literally had NOTHING ! Justin recommended I work with Sam and it has now been 4 months since I began my training. I have to say that this has been an experience that literally changed my life. 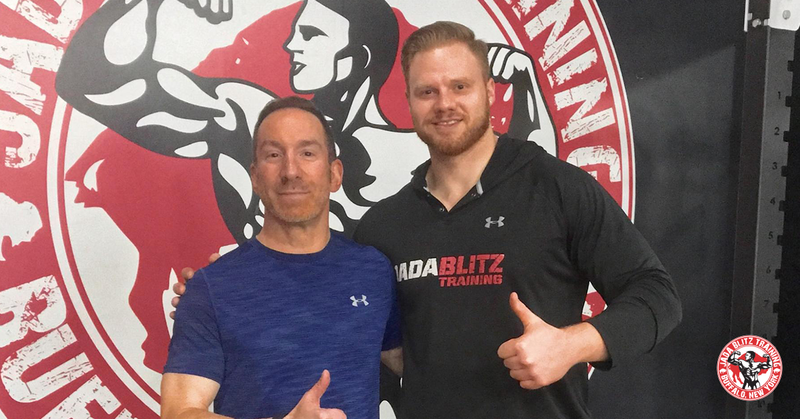 Working with Sam three times a week and approaching my nutrition from a completely different perspective has vastly improved my strength, changed my physique, allowed me to lose 25 unwanted pounds in the process, improved my endurance and performance, and generally improved my emotional well-being. And the most important thing is that it has been FUN!! I feel as if there is no challenge I can’t take on at this point. As I said, it has been a total change of life. Sam has been a true professional and is always looking out for my best interests, pushing me hard for the entire session. I can’t recommend him highly enough. 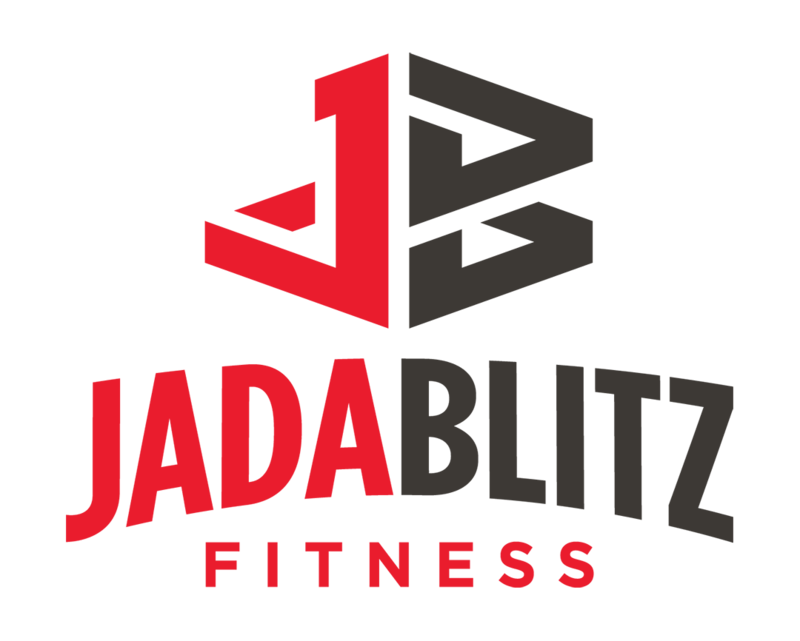 The entire staff at Jada Blitz has been fantastic and is always willing to help. Not that I have a lot to compare to other gyms, but the staff is like having an entire other family looking out for you. The other clients of JB are friendly and outgoing, everyone there is there for a reason; to work hard and improve themselves somehow and also willing to help you improve as well. In summary, I can’t thank Justin, Sam and the entire staff enough! !